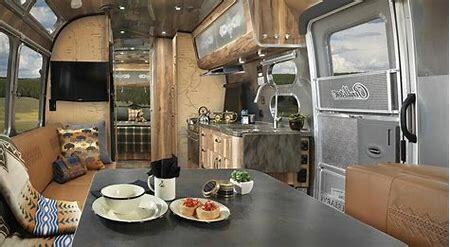 Airstream and Pendleton Woolen Mills® pay tribute to 100 years of the National Park Service with this special edition collaboration, built to celebrate the wild lands of the great outdoors and those who preserve and protect them. 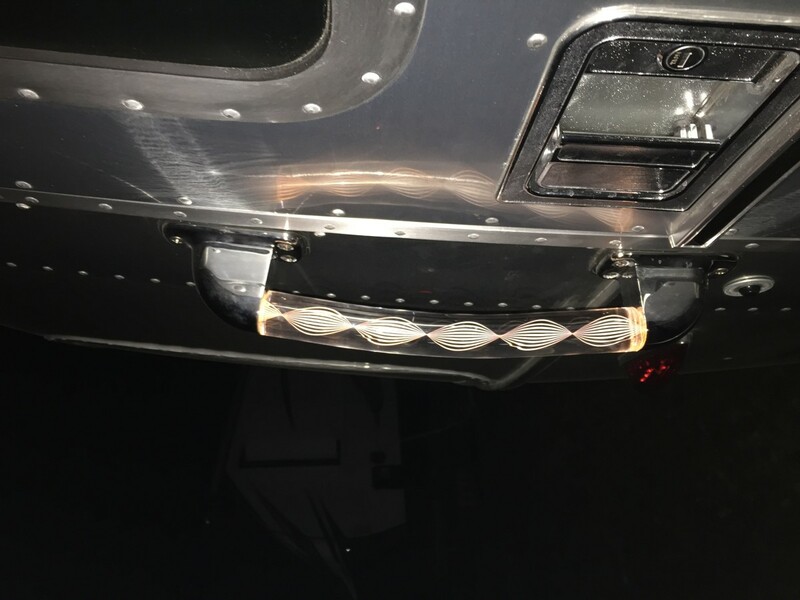 This limited edition trailer came with a purpose. 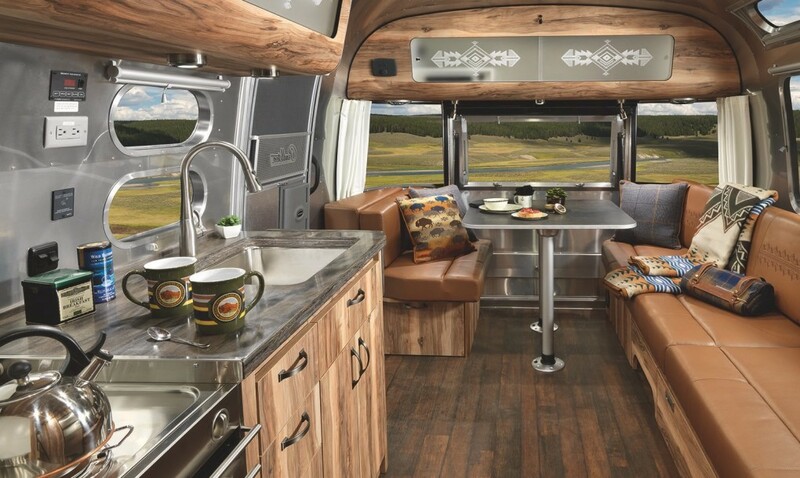 For each Pendleton® sold, Airstream donated $1,000 to the National Park Foundation, totaling $100,000 to help honor our nation’s most sacred lands. This Pendleton is individually numbered with a commemorative badge 11/100. A time-honored tradition of quality. Detailed design considerations brought the Pendleton to life while celebrating our treasured lands. A special awning package came standard, and an exclusive accessory kit featured selects from Pendleton’s iconic National Park Collection, including woolen blankets, a dining set, throw pillows, hand towels, and more. 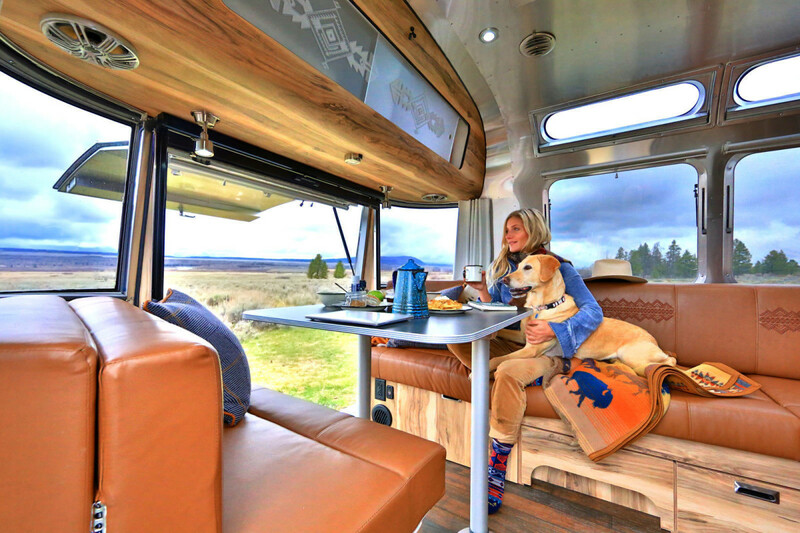 An Airstream unlike any other. The screened rear sport hatch was designed to welcome in the outdoors, while dual Quietstream™ air conditioners kept the inside cool in the summer’s heat – the perfect combination of adventure and comfort. Every detail was considered to make the Pendleton feel like home: it even features a lighted handle and doorbell. 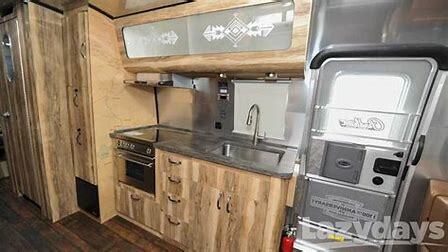 An 8” deep sink was built-in to the wide galley, along with a removable Corian® cover, a stainless steel oven, and a cooktop with a glass cover. Keep cool, even in Death Valley. Twin Quietsream™ units (15,000 and 13,500 BTU) provided ducted climate control system to not only effortlessly cool the cabin in minutes, but do so in silence – giving the sounds of open space and nature center stage. #11/100 Specifics: Less than 9000 miles. .It is in excellent condition.. Anti-sway hitch included. 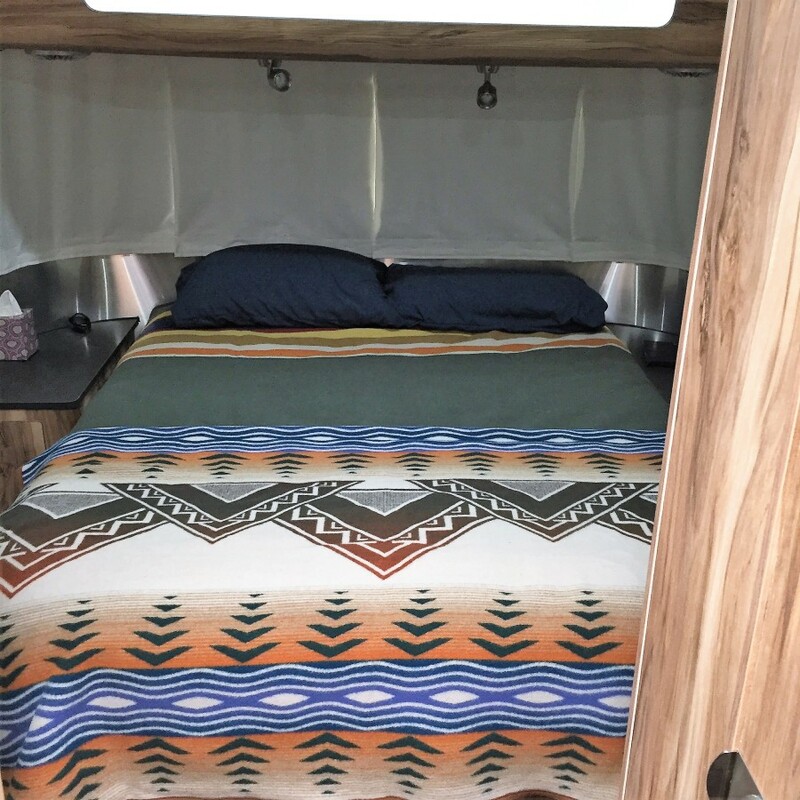 The custom airstream sheets and all the Pendleton Swag included. Non-Smoking Owners. 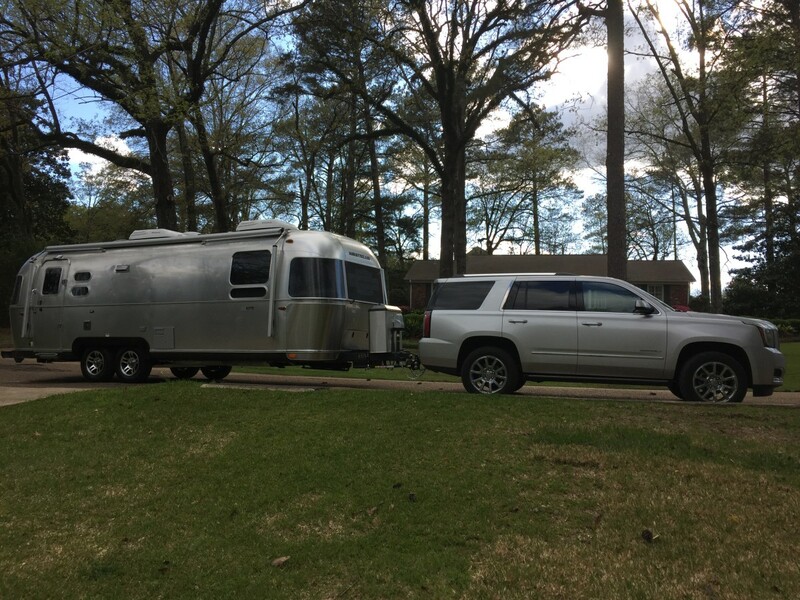 Height Exterior (with A/C): 9′ 9.5″. 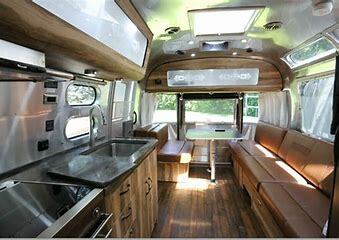 Interior Height(with A/C): 6′ 7.5″. Sleeping Capacity Up to 6. Weight Unit Base: 6,523 lbs. Air Conditioner Output15,000 & 13,500 BTU.